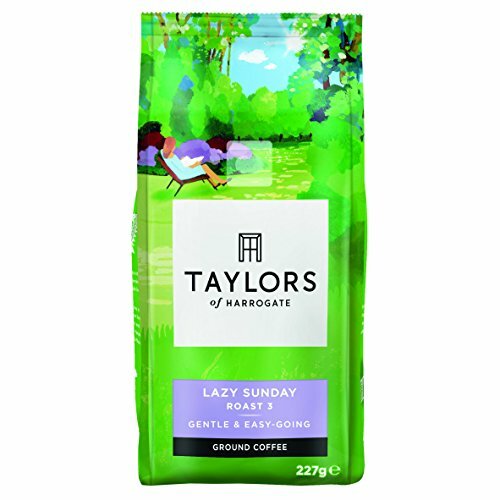 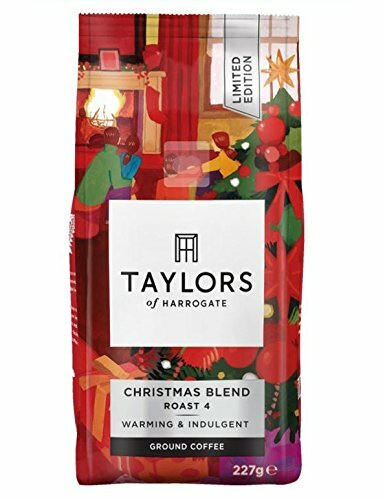 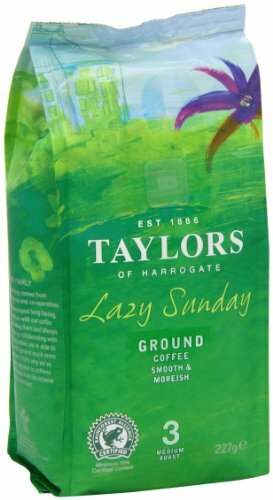 Taylors Lazy Sunday ground coffee blend is made with slow-roasted and ground beans to capture the most up to date flavour and seal within the smooth and delicious aroma. 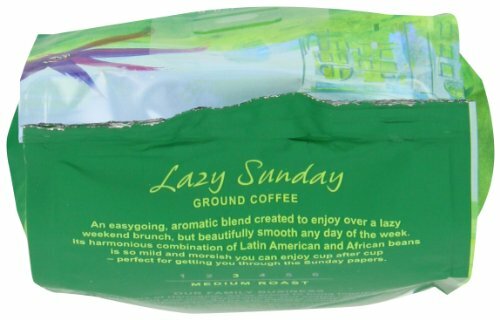 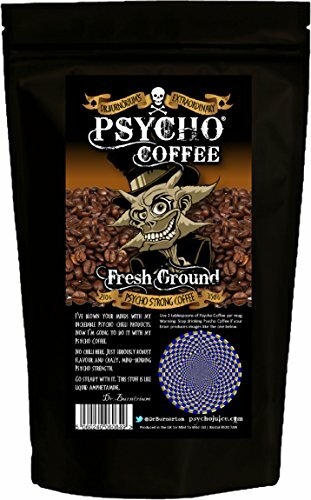 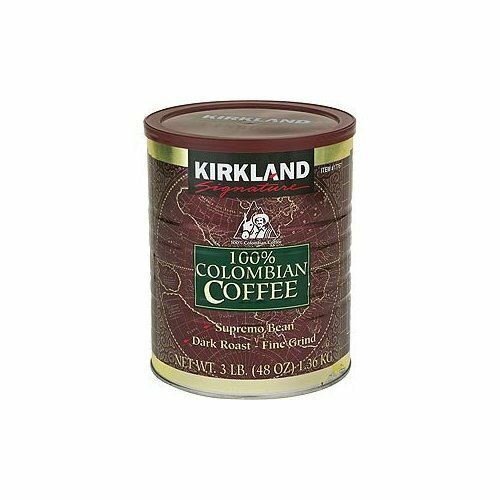 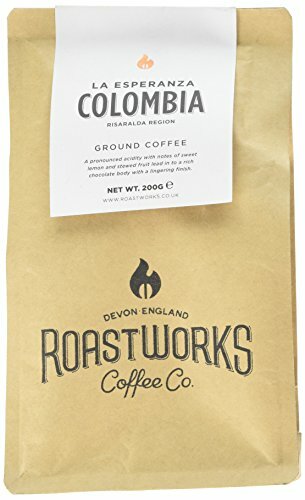 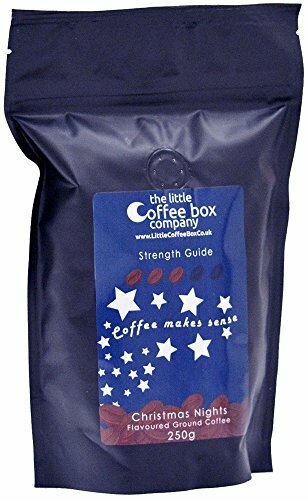 Created from one hundred% Arabica beans, this ground coffee blend is medium roasted with a strength of 3 to counterpoint breakfast pastries and breads. 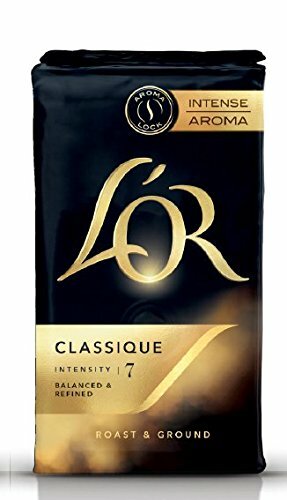 This pack incorporates 1 x 227g bag. 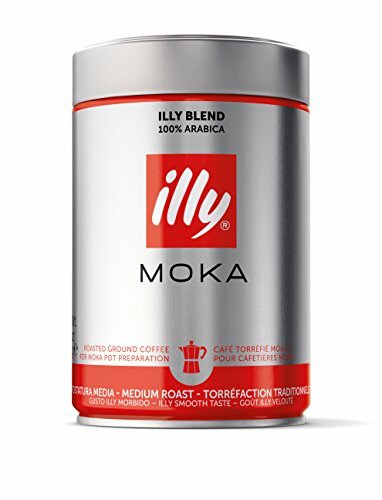 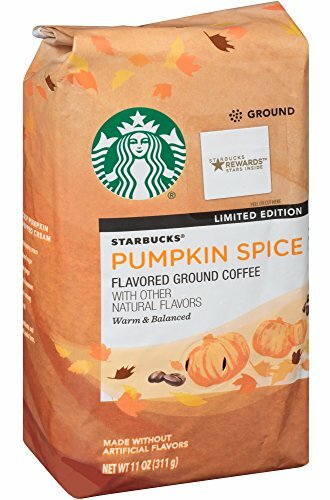 Grocery, Home and Kitchen, Coffee, Ground coffee.